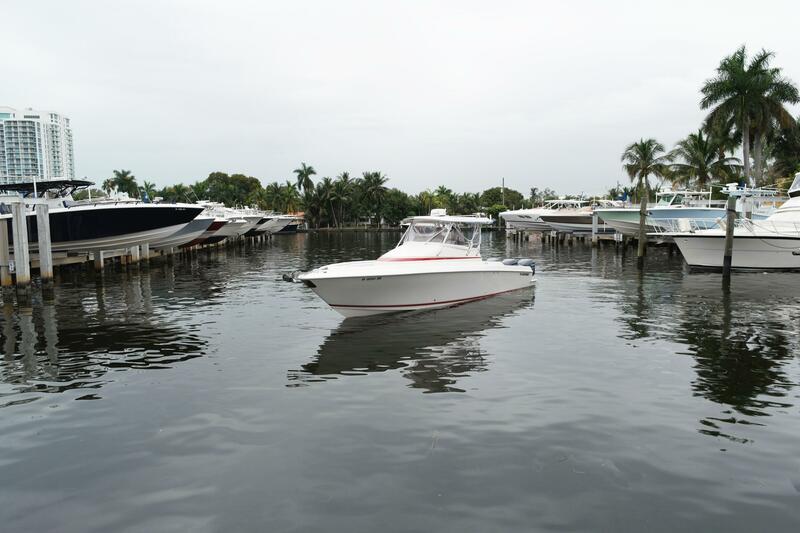 While looking at our selection of used Contender boats below, please realize they have a very strong following! 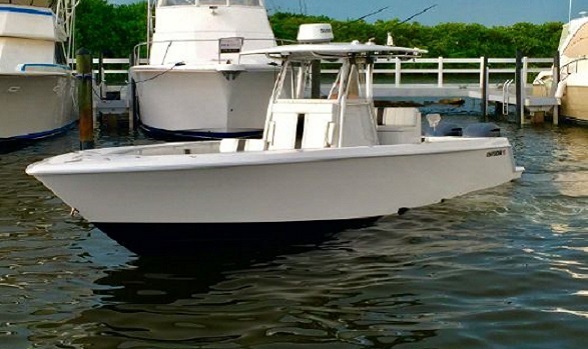 Sometimes, these used Contender Boats for sale only last days on the market. 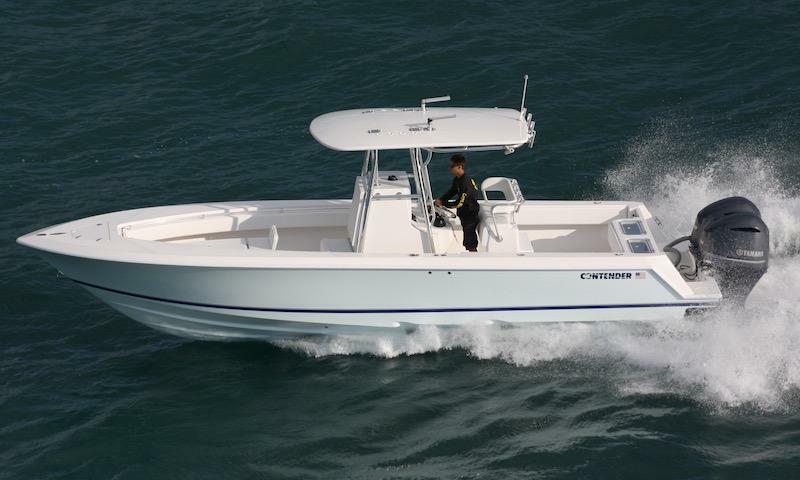 The market for pre-owned Contender's changes all of the time so come back often. 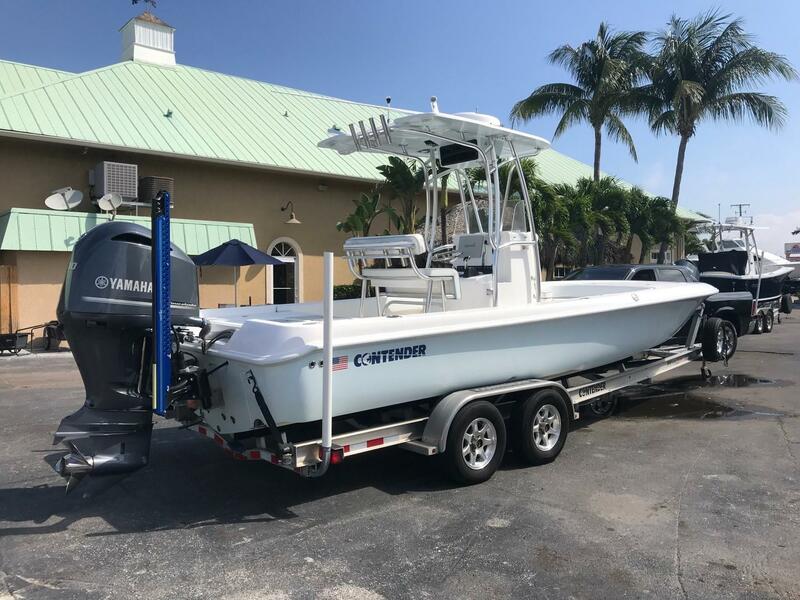 If you see a Contender for sale that you are interested in, call us at 561-295-8880 and schedule a viewing as soon as possible. 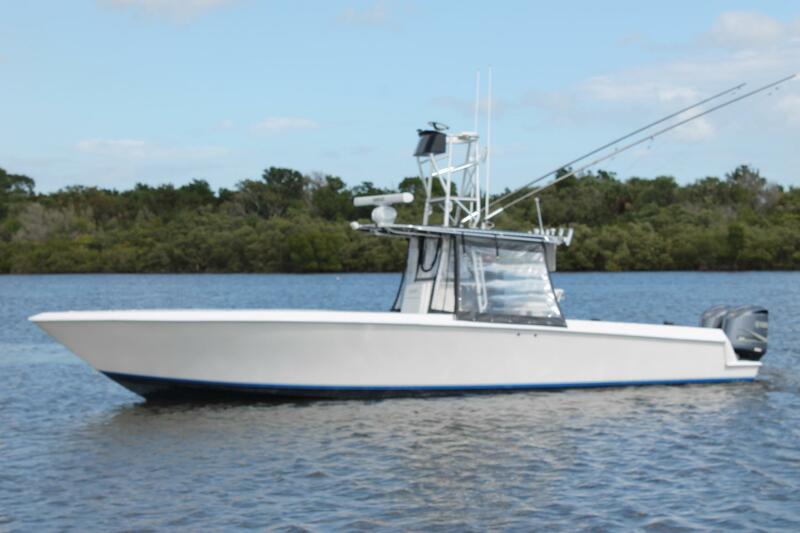 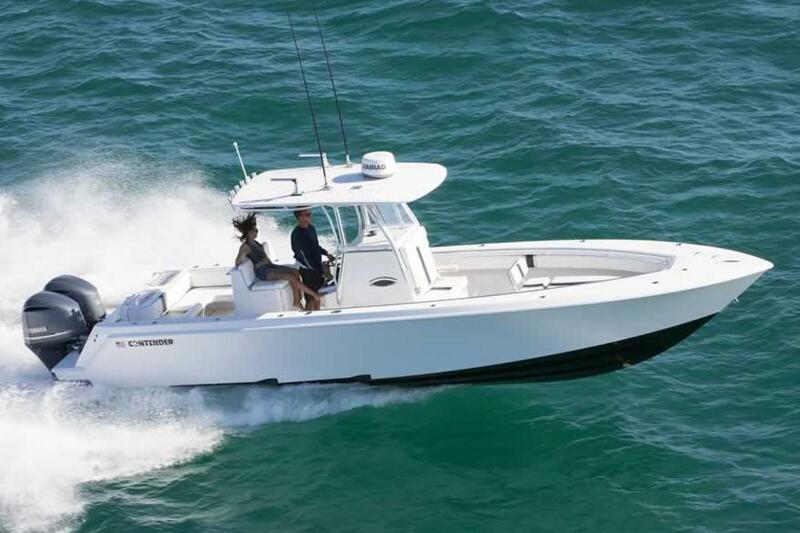 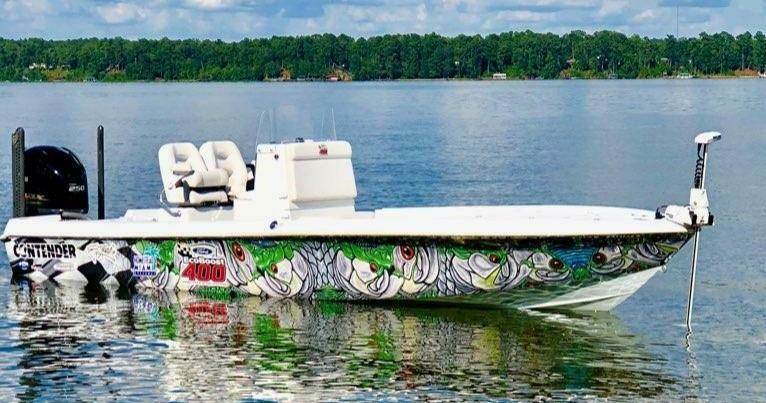 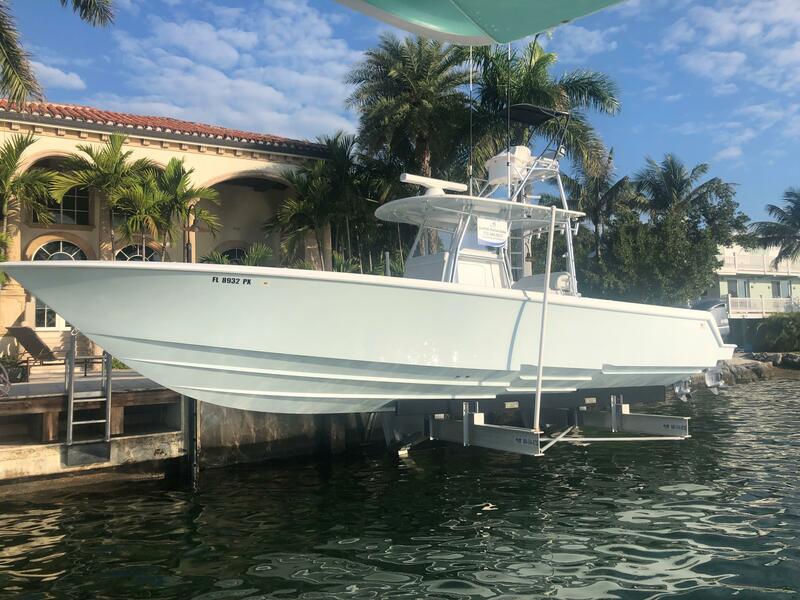 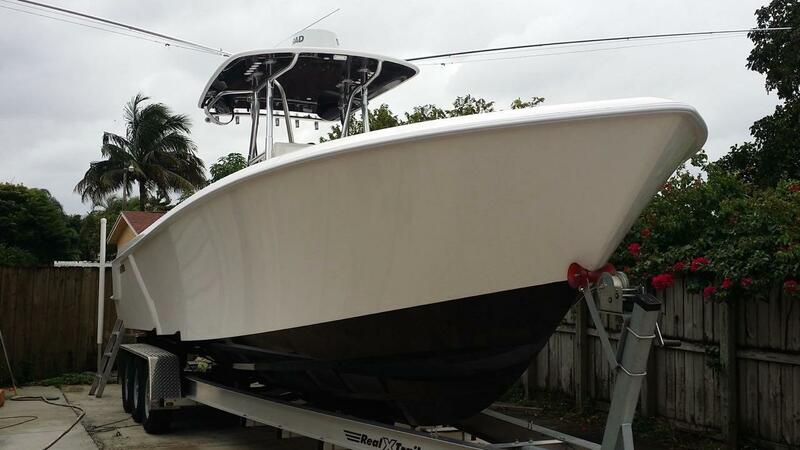 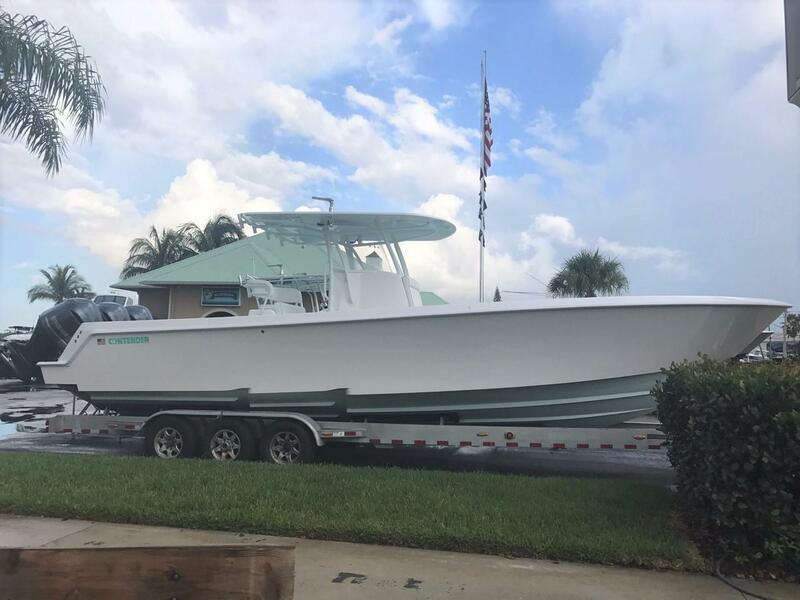 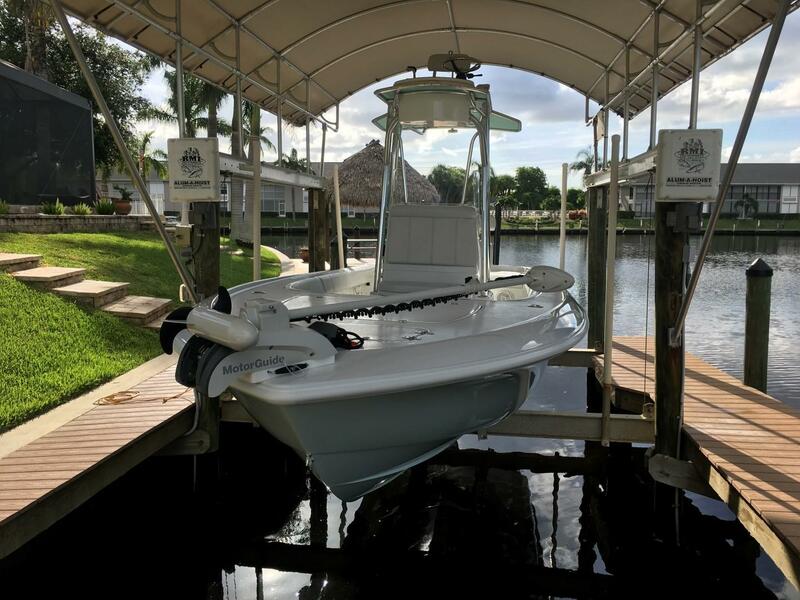 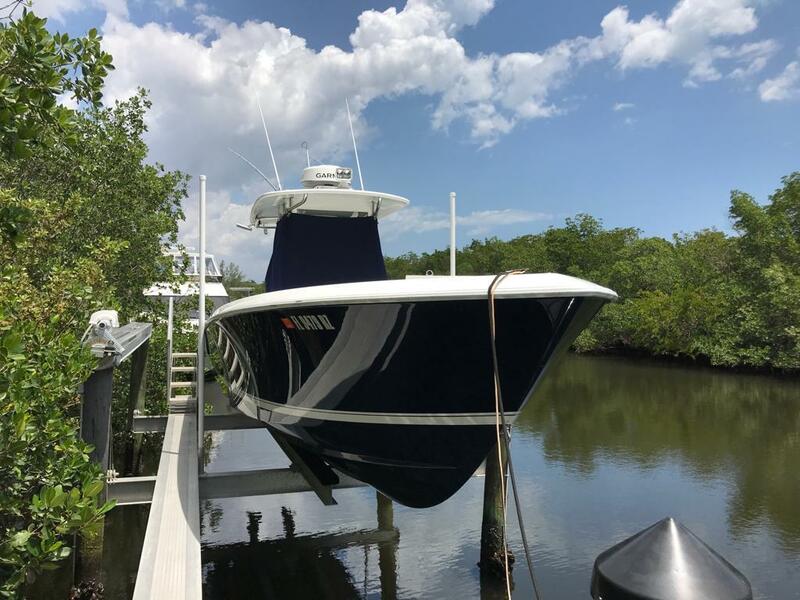 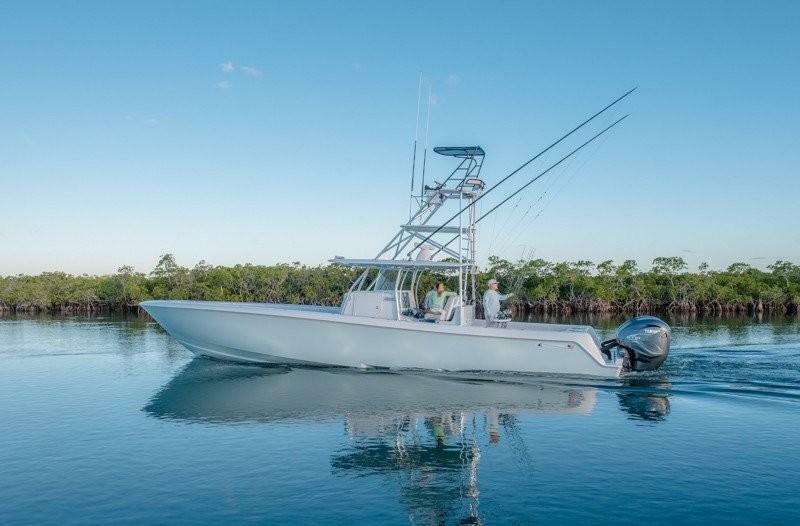 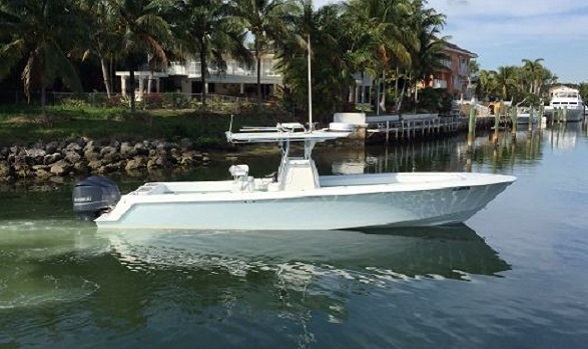 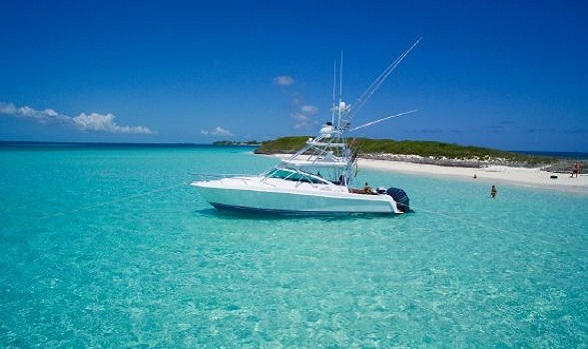 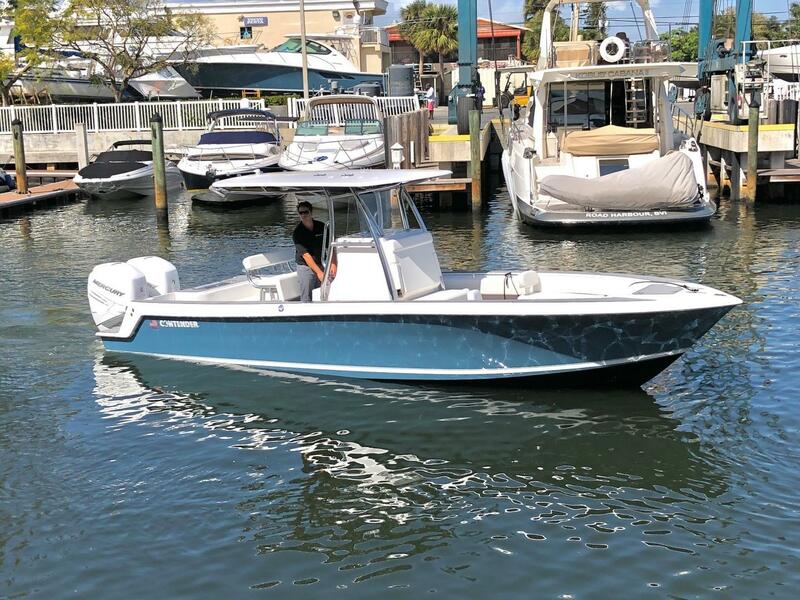 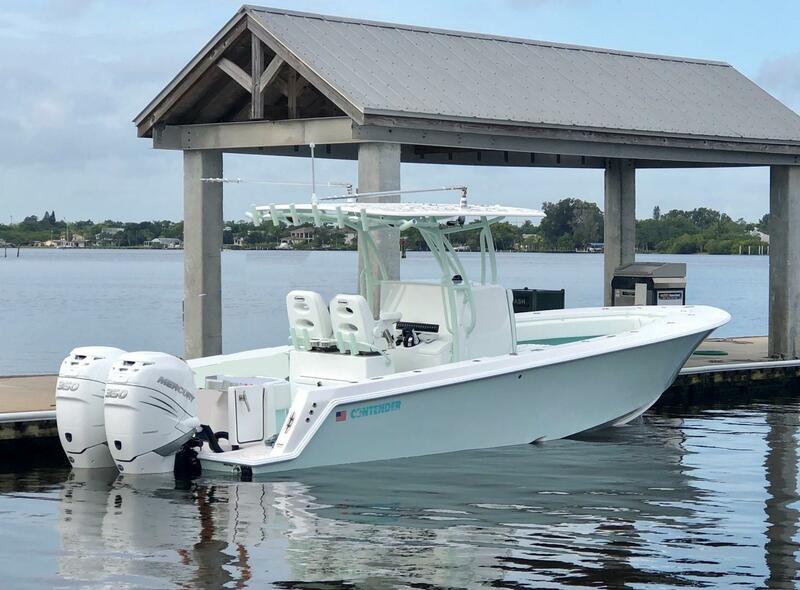 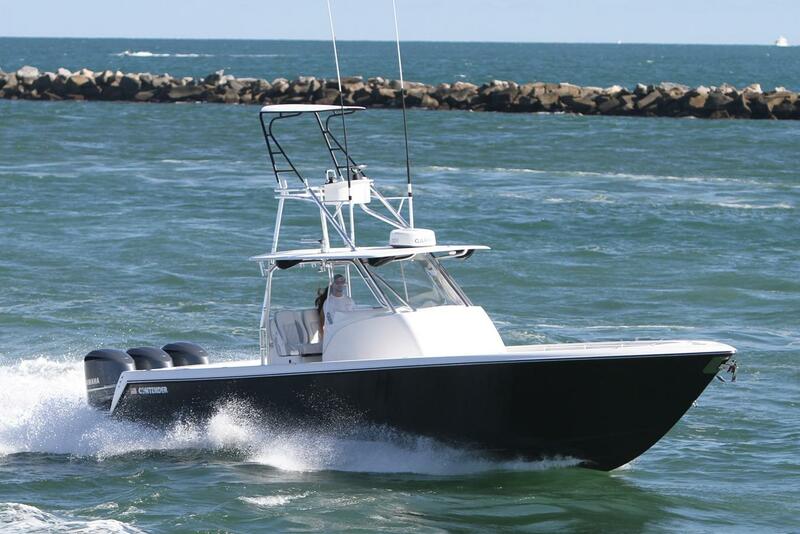 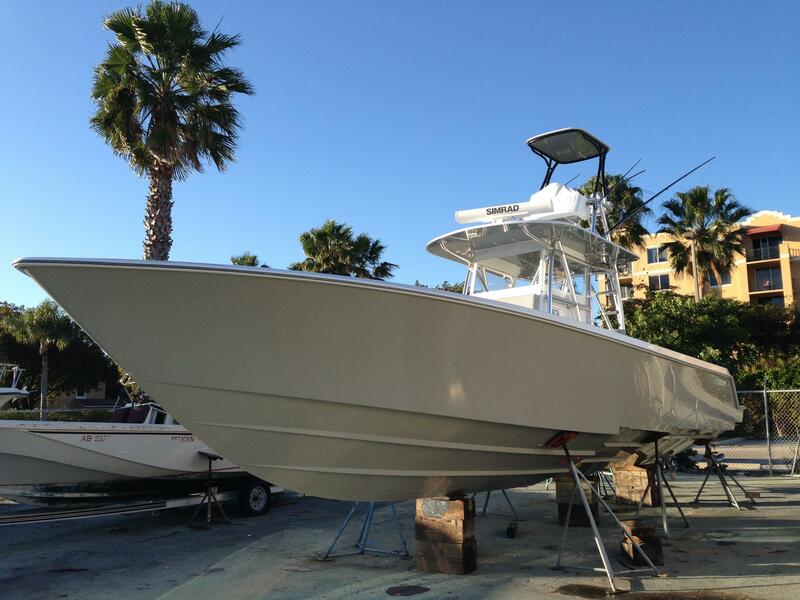 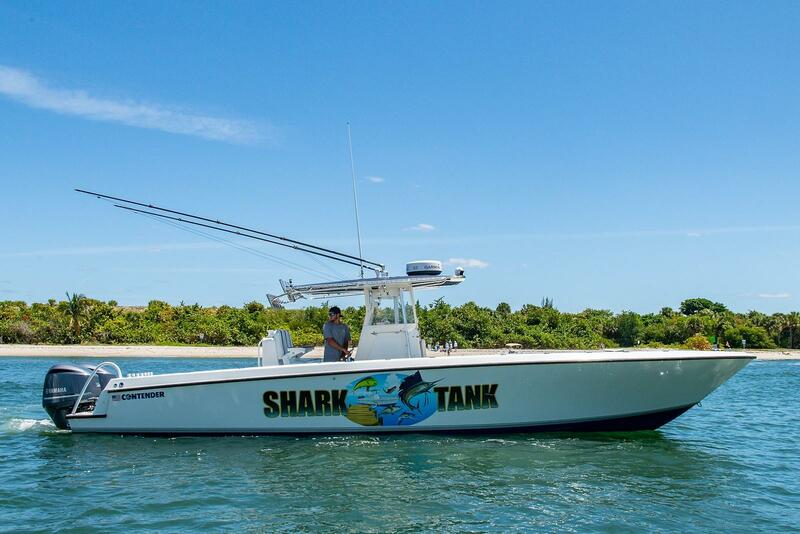 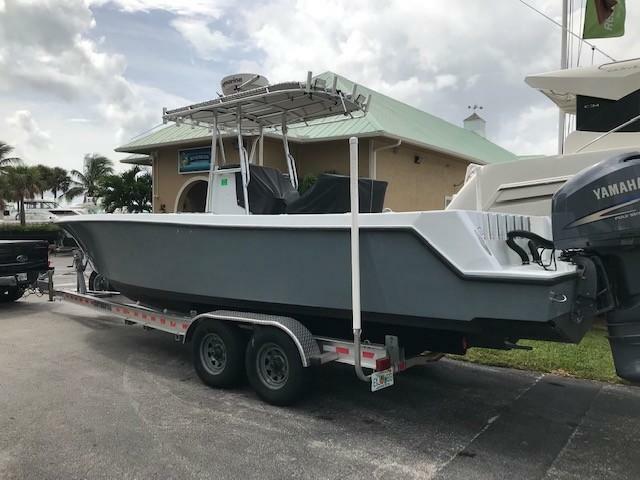 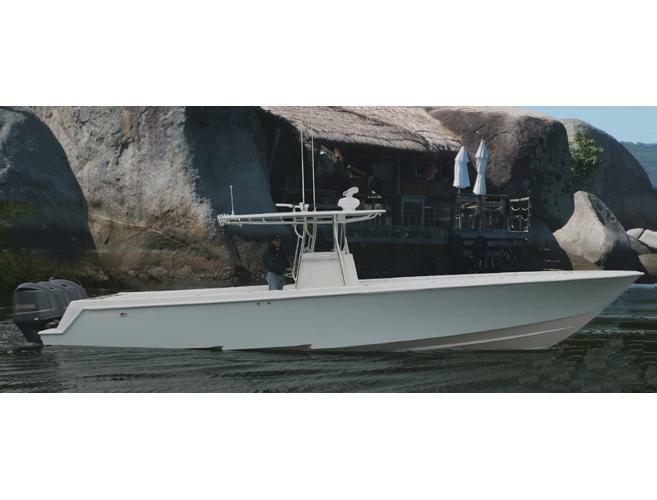 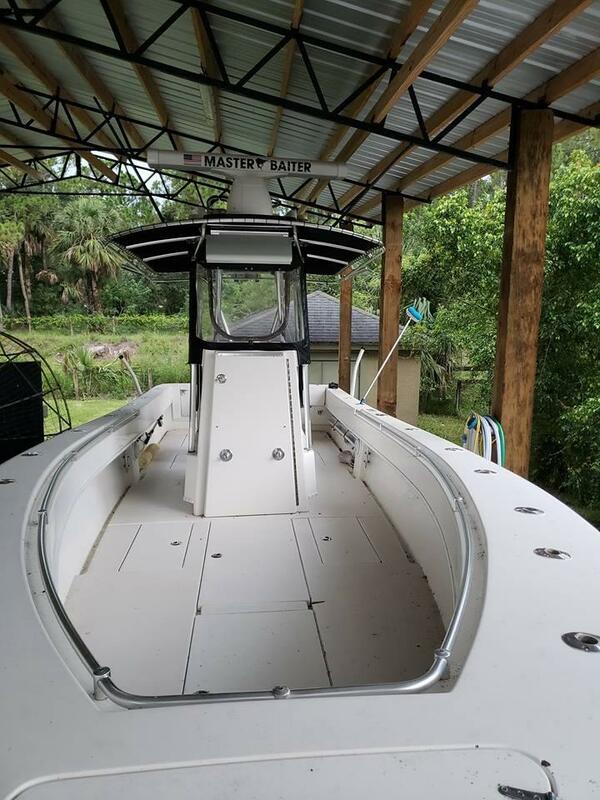 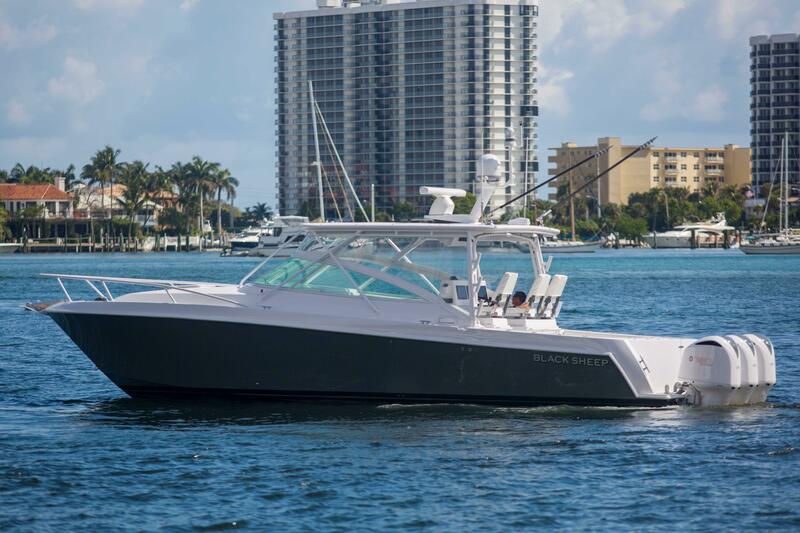 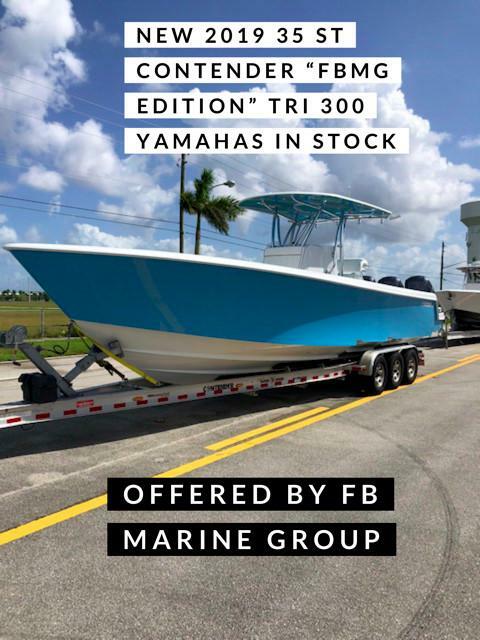 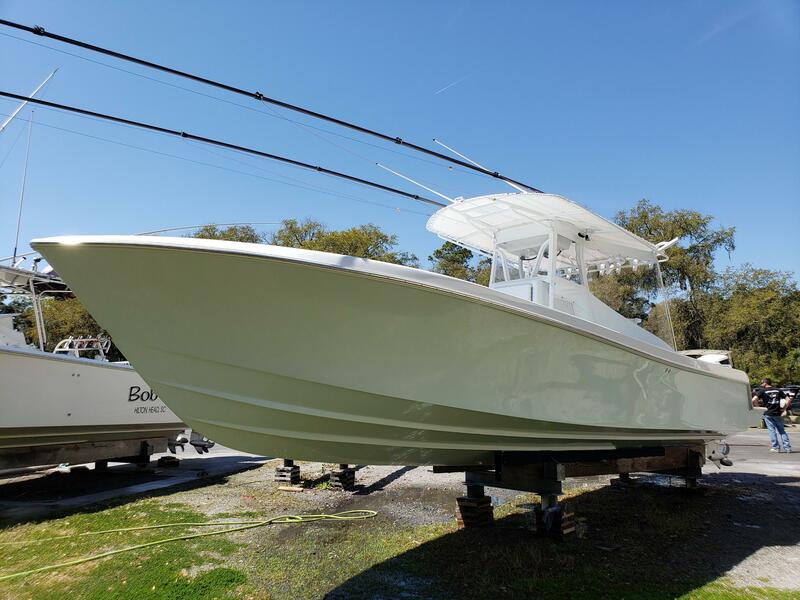 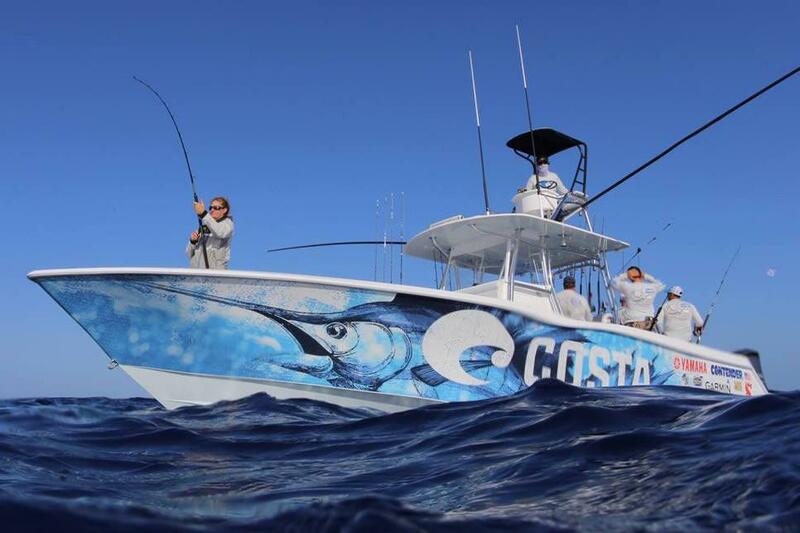 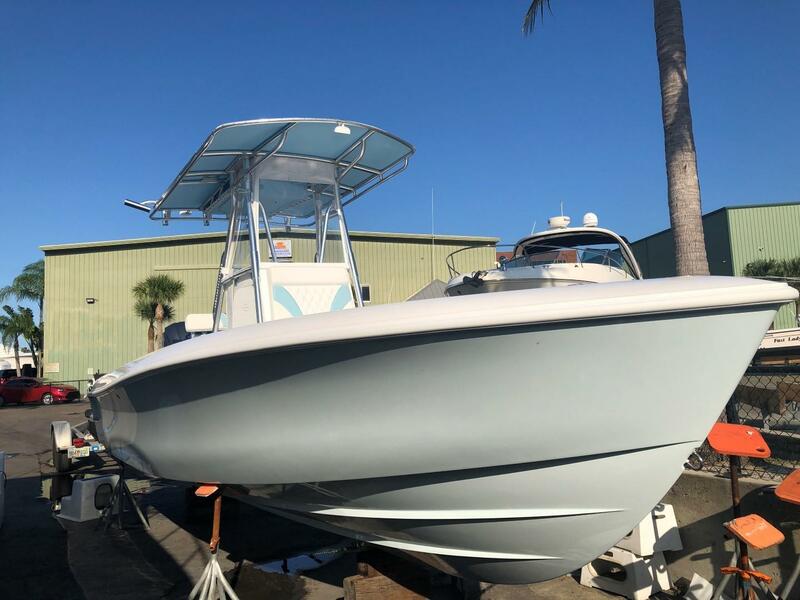 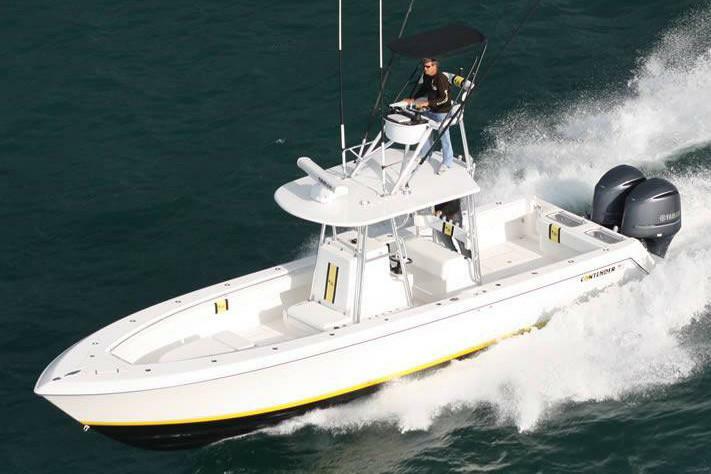 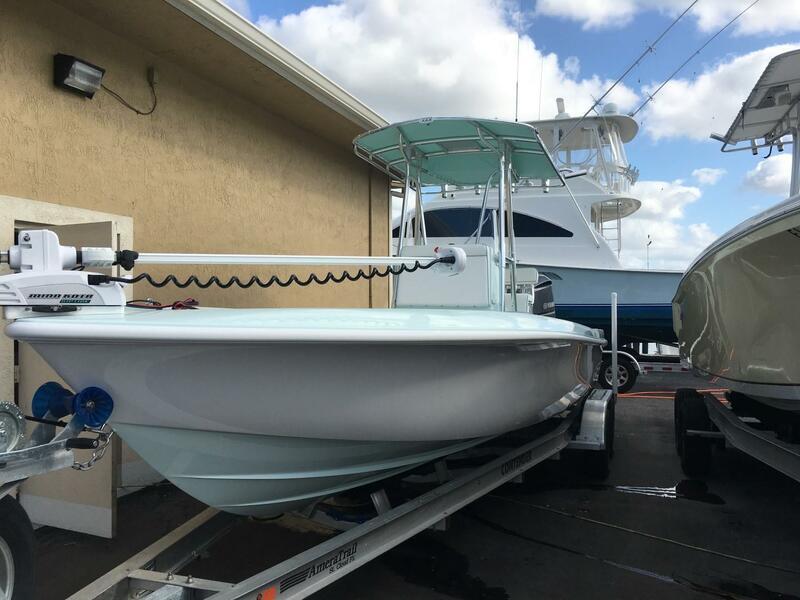 Email a Contender broker using the button on this page if you do not see the model you are looking for, we can assist with the purchase of any used Contender boat that may not happen to be on our site. 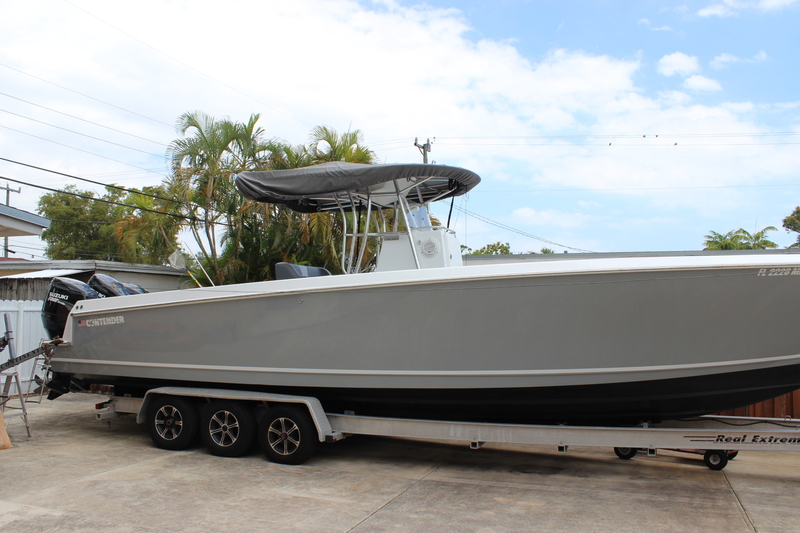 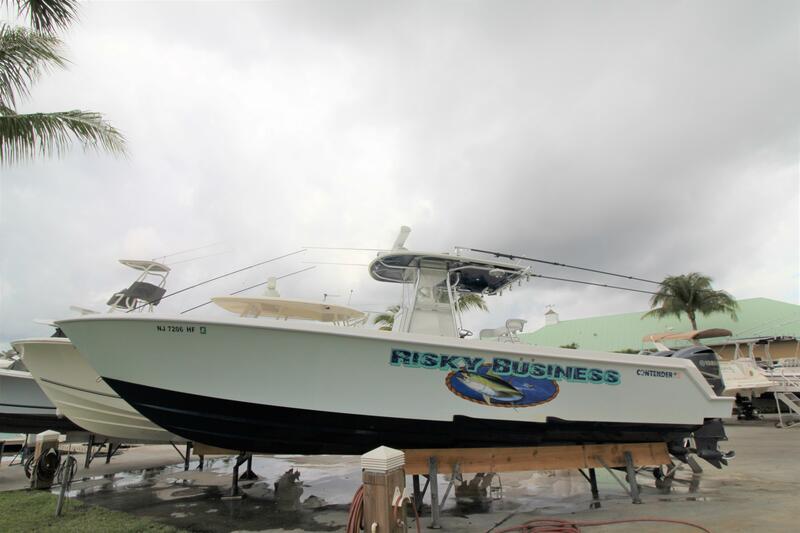 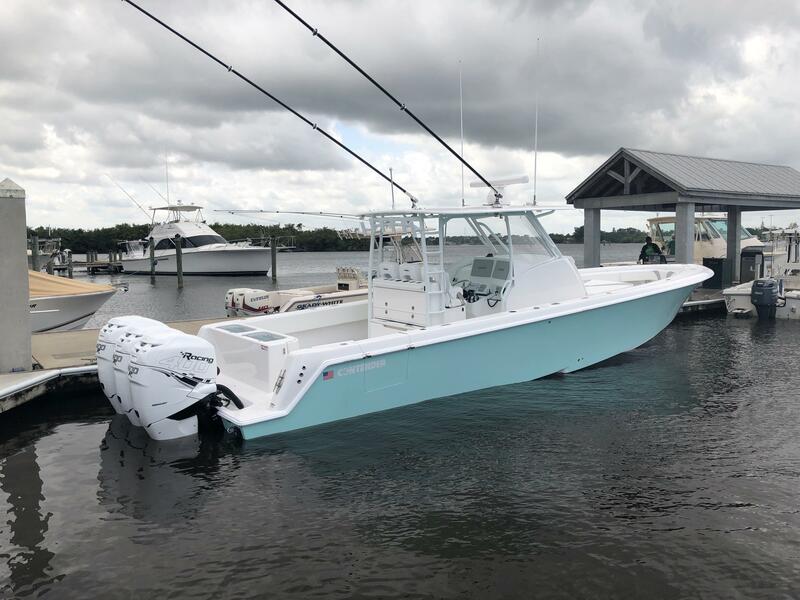 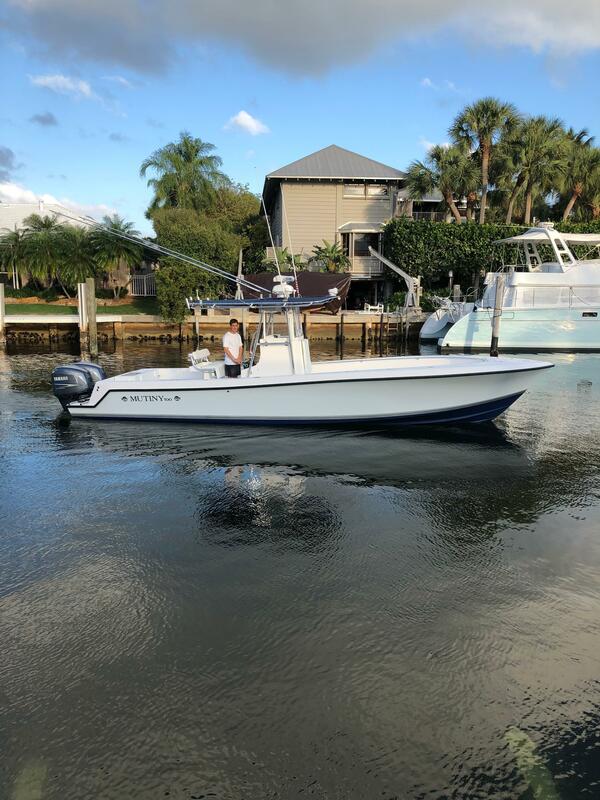 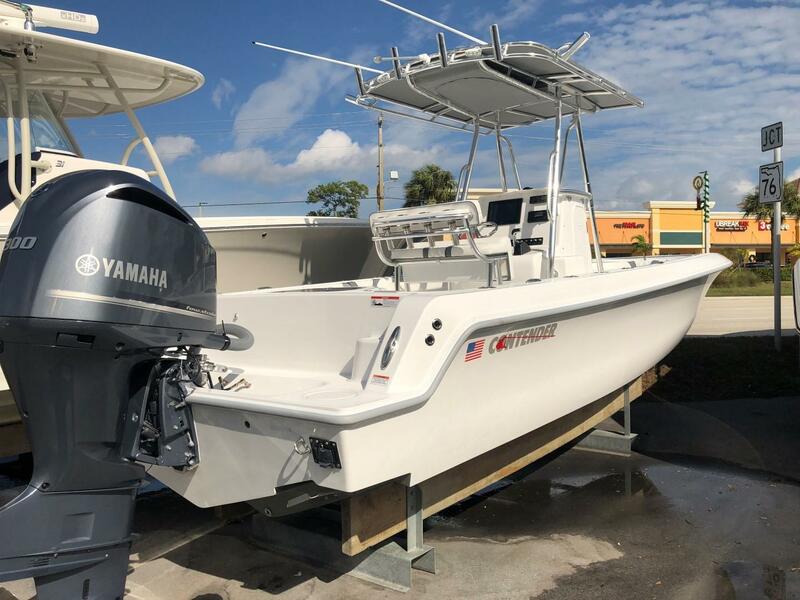 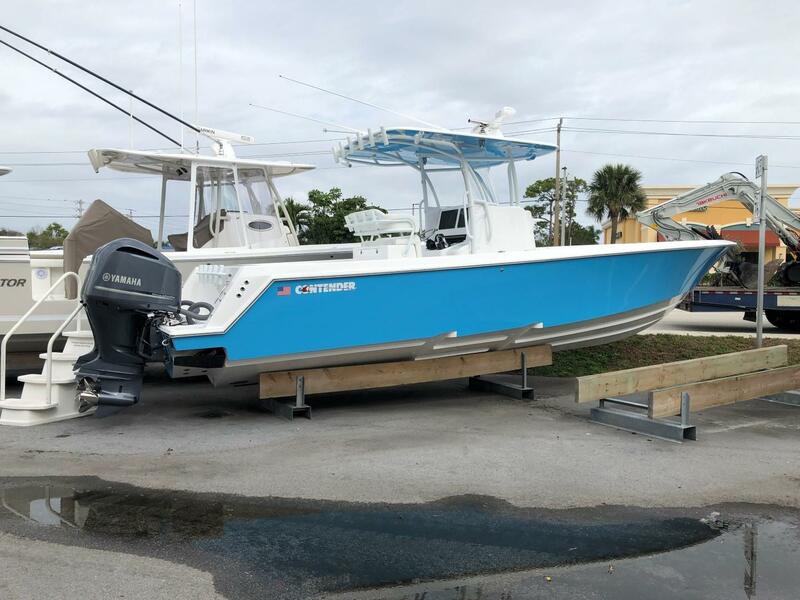 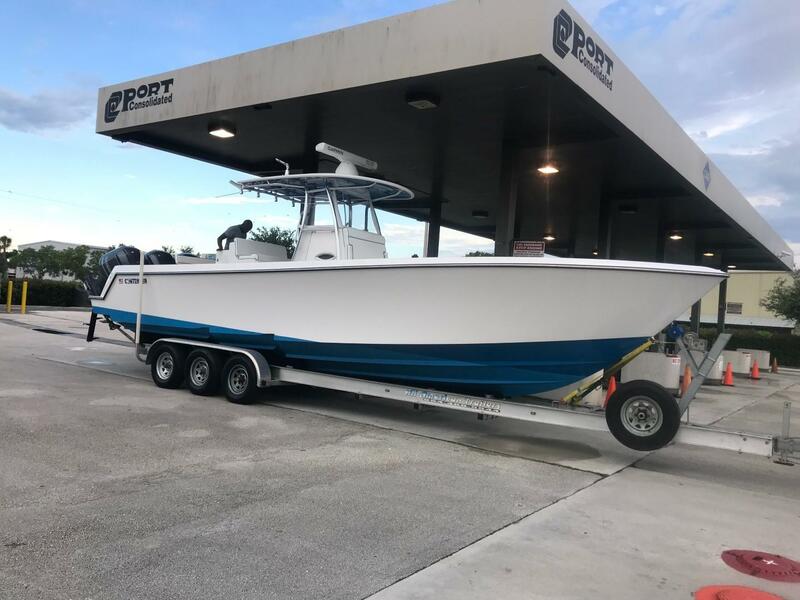 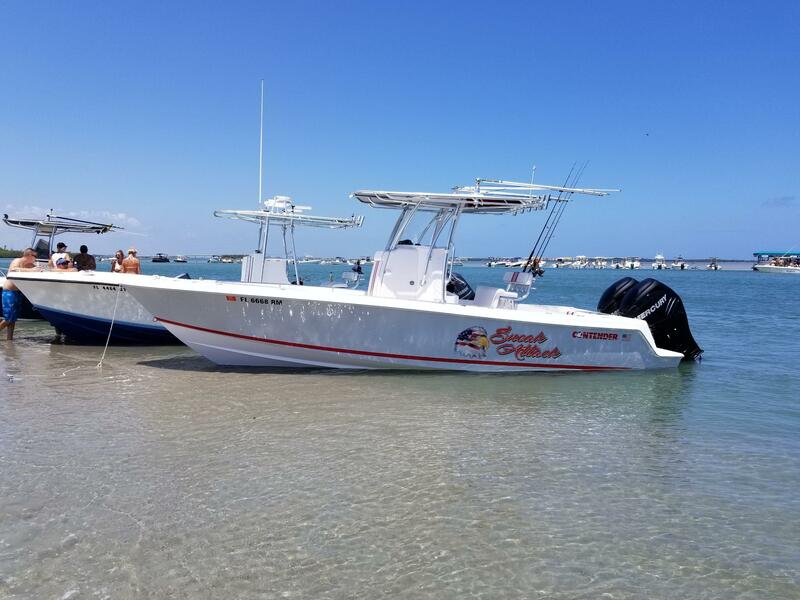 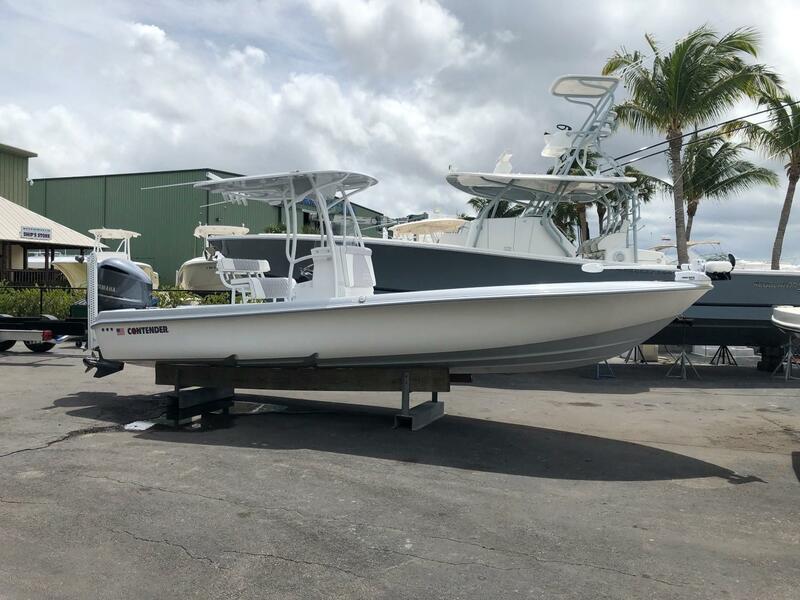 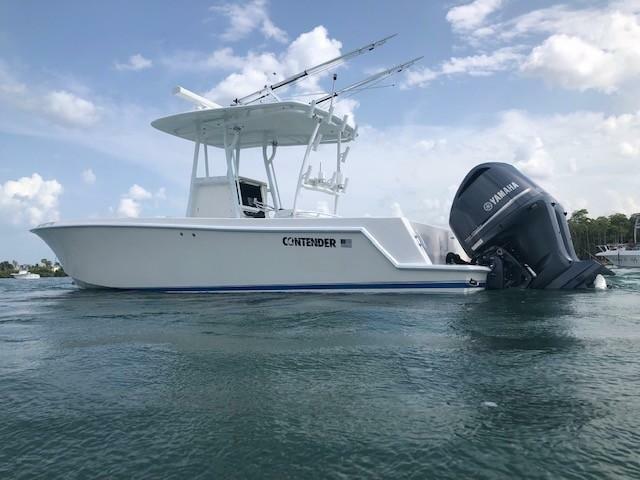 Contender boats has been manufacturing outboard fishing boats for many years and are always aiming to please the serious fisherman. 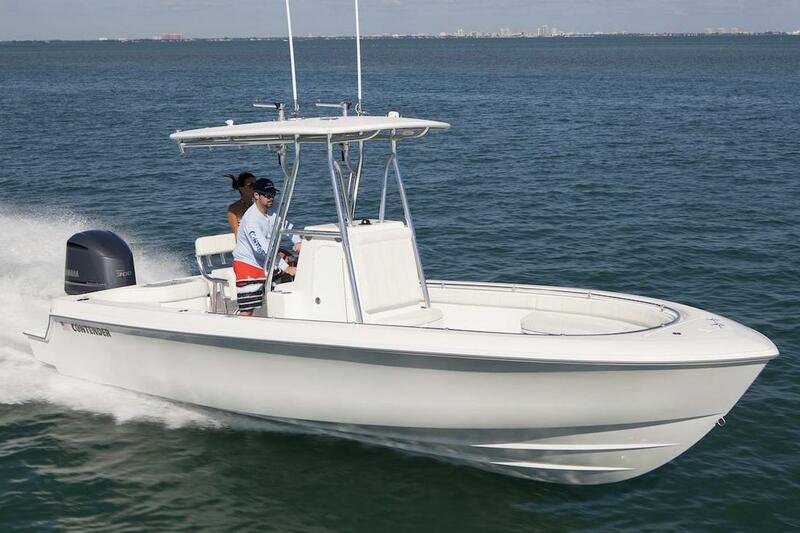 The company has been producing quality center consoles since 1984. 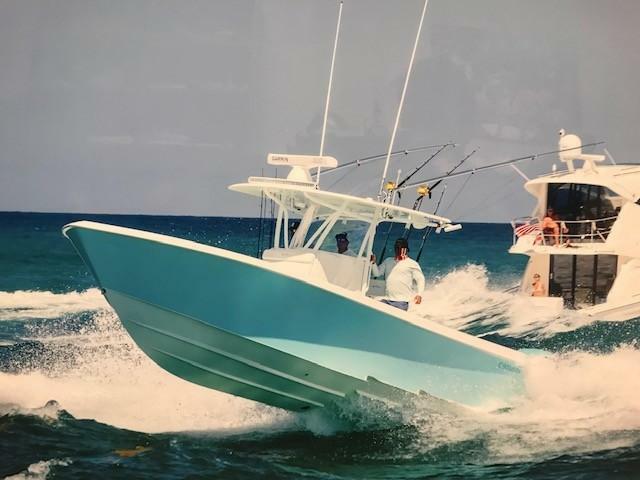 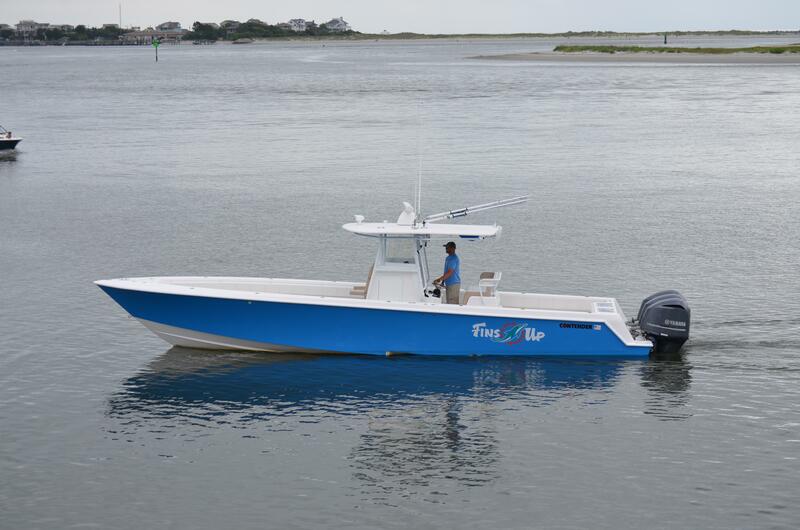 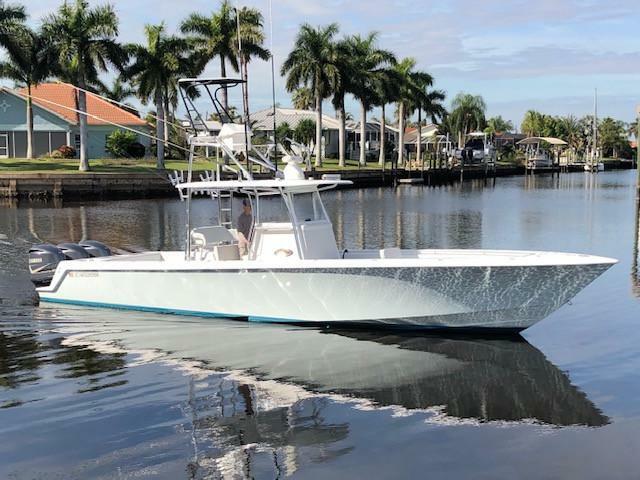 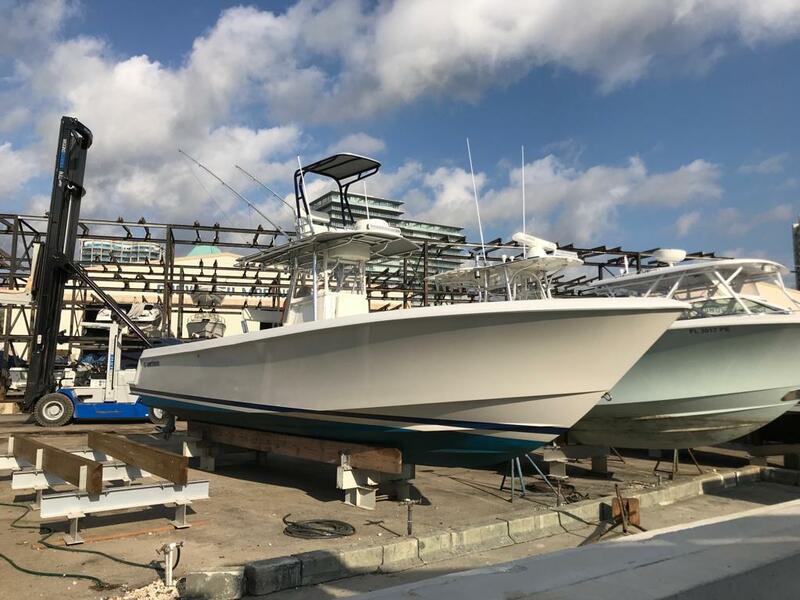 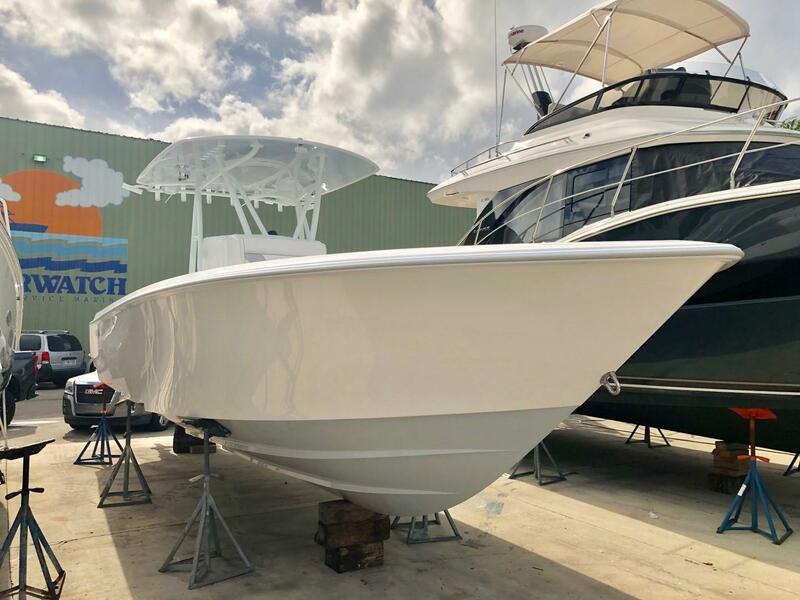 According to the company, each Contender boat is crafted with hand laminated solid fiberglass which helps the boat remain both lightweight and strong. 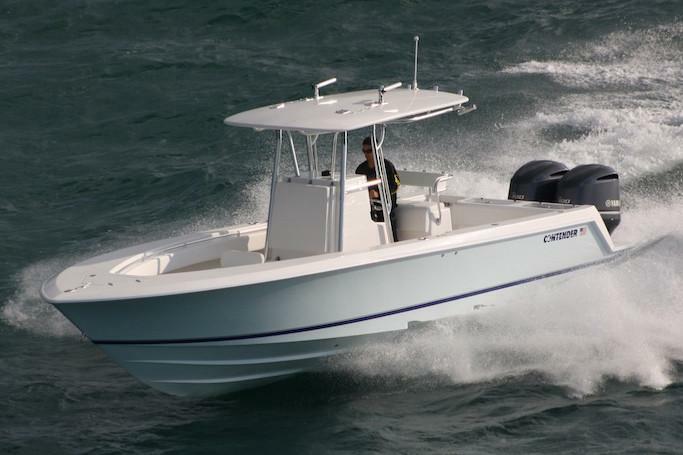 In addition to this, every Contender is made using a deep-V 24.5* deadrise hull which incorporates a reverse radius chine.